Spray Pintyplus Diamond barniz brillo 140 cc. 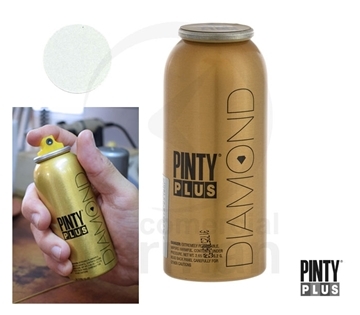 Spray Pintyplus Diamond barniz mate 140 cc. Spray Pintyplus Diamond blower 140 cc. 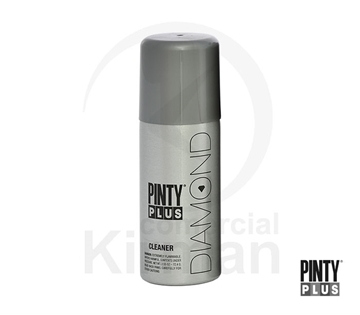 Spray Pintyplus Diamond cleaner 140 cc. 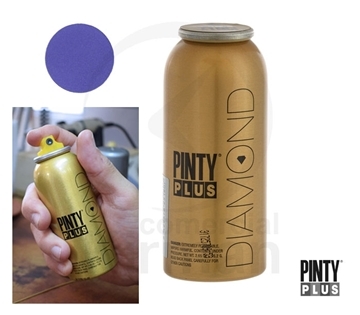 Spray Pintyplus Diamond Color amethyst 140 cc. 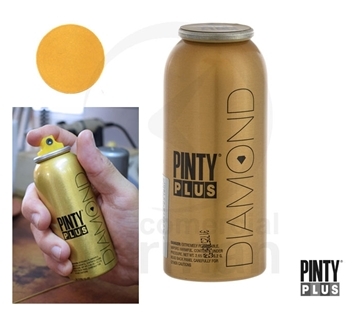 Spray Pintyplus Diamond Color citrine 140 cc. Spray Pintyplus Diamond Color esmerald 140 cc. Spray Pintyplus Diamond Color gold 140 cc. Spray Pintyplus Diamond Color onyx 140 cc. Spray Pintyplus Diamond Color opal 140 cc. Spray Pintyplus Diamond Color platinum 140 cc. Spray Pintyplus Diamond Color ruby 140 cc. Spray Pintyplus Diamond Color sapphyre 140 cc. 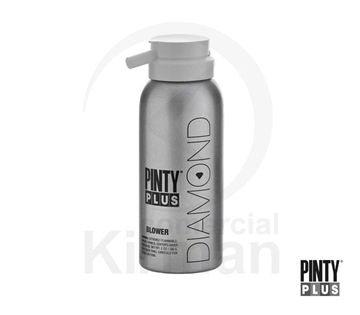 Spray Pintyplus Diamond Color silver 140 cc. 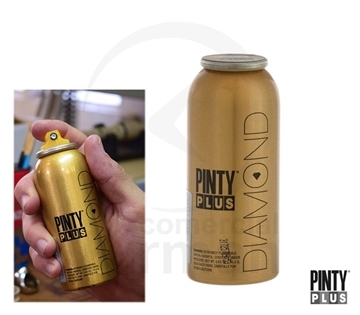 Spray Pintyplus Diamond lubricante 140 cc.